Mecklenburg County District Attorney Andrew Murray said on Wednesday that officer Brentley Vinson, who is also black, acted lawfully when he fired on Keith Lamont Scott. A police officer in a San Diego suburb shot and killed an unarmed black man Tuesday, after the 30-year-old drew an object and took a “shooting stance,” El Cajon, California, authorities said. A North Carolina police chief said he would release video footage Saturday evening showing an encounter that ended in the fatal police shooting of Keith Lamont Scott. 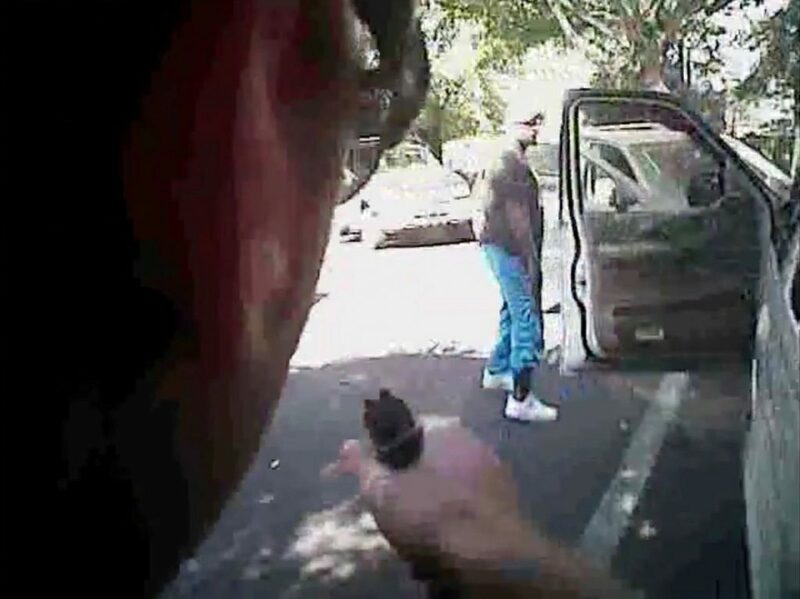 The cell phone video shows the moments leading up to, and after Charlotte-Mecklenburg police shot and killed Keith Lamont Scott. After a night of unrest over Tuesday's fatal police shooting of Keith Lamont Scott in Charlotte, North Carolina, the city's police chief said the 43-year-old black man was armed when officers approached him.